How to choose a quality essential oil? ? This is an essential question for which it is necessary to inquire in order to make the right choices. Do not be afraid when you see all this, you do not have to check everything personally. You will find the majority of the elements present on the packagings and notices of your bottles. We will explain in more detail what makes a quality essential oil with therapeutic properties. 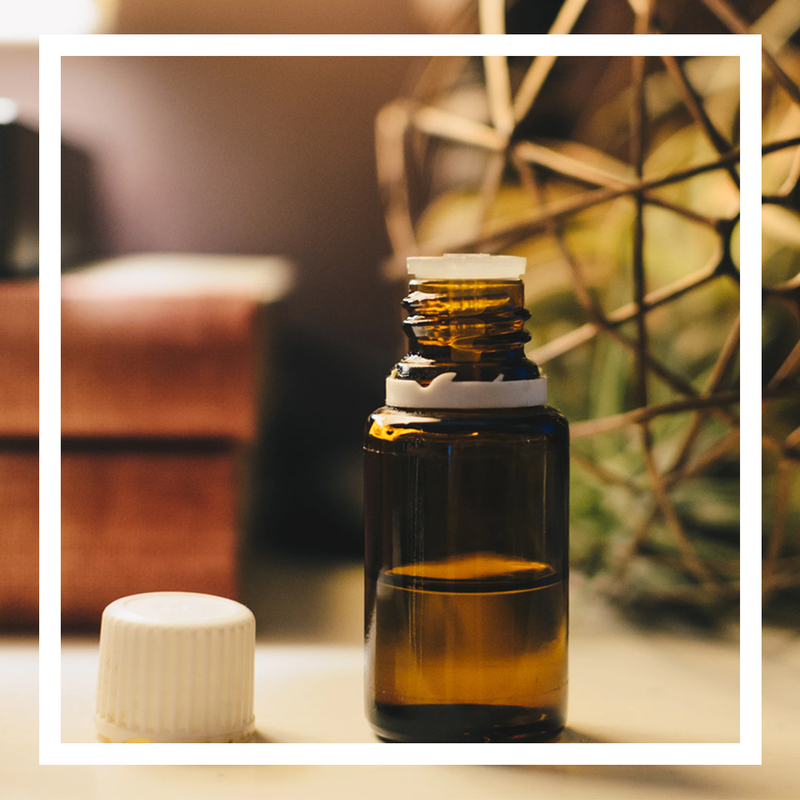 The labels are often a guarantee of quality and purity, but with the development of essential oils many labels have emerged and it is sometimes difficult to navigate. At Aroma Therapeutics we advise you to always opt for a minimum organic label. Indeed pesticides do not go hand in hand with aromatherapy. It would be a pity to want to benefit from the benefits of plants and flowers, taking the risk of incorporating molecules from chemistry and laboratories. We strongly advise you to opt only for essential oils of biological origin. The best known of all: the AB label. You must know him because we meet him now in all the stores, shops or traders of the district. 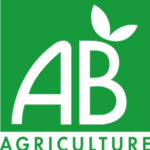 The AB label is the best known in France, it was created in 1985 and advocates organic farming, without pesticides and respectful of the environment and animal welfare. You come across him, since 2010, with his European counterpart the Euro-leaf. Only the Euro-leaf is mandatory on the products, but on the majority of the products you will find it accompanied by the AB label which enjoys a better notoriety on the French territory. 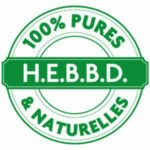 For processed products, such as essential oils, this label certifies the use of products of organic origin at least 95%. It also excludes products of GMO origin. Few people know this, but the AB label is only for products intended for food consumption. So only products that can be “eaten” or “swallowed” can carry this label. For example, AromaCare capsules will never be able to affix the AB logo because they are not intended for food consumption. To obtain this label, producers, sellers or manufacturers must go through a body approved by the state that issues these certifications. There are 9 of them in France. These organizations comply with strict specifications for the agriculture, harvesting, processing and packaging of products of biological origin. 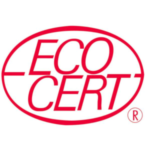 Ecocert is the best known certification body in France. It makes it possible to label products of biological origin and is one of the 9 French certifying bodies. They have developed their own label “Ecocert” that you will find on some essential oils, which is also a guarantee of quality in terms of the biological composition of your essential oils. Here is the label that will be affixed to AromaCare capsules. All our essential oils are certified to 95% organic and we only use products of natural origin. As previously mentioned, the AB logo can not be affixed to AromaCare capsules because they are not intended to be ingested. 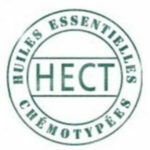 These 2 logos, HEBBD and HECT for Chemotyped Essential Oil, usually provide additional information because they are specific to essential oils. However we must remain vigilant because these mentions are not subject to the regulation of the state, they were invented by private companies. It is not because an essential oil is stamped with the AB logo that it will be qualitatively useful from a therapeutic point of view. Indeed each essential oil is unique by its origin, its date of harvest or its method of distillation. Essential oils have therapeutic effects on our body by the molecules that compose them. Each oil has specific molecules that can not be found anywhere else for some. For these different points it is important that each essential oil goes through a laboratory to be analyzed before being put on sale. Take for example AromaCare capsules. 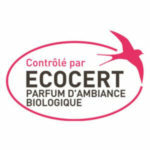 We work with the laboratory Rosier Davenne specialized in essential oils. We chose them because, for them, quality is the most important criterion. As you can see, an essential oil normally goes through a battery of tests before it can end up in your aroma library. Quality, however, has a price, we must always be wary of prices too attractive essential oils. Essential oils are intended to be integrated by the body, we do not neglect the quality. How to check yourself the quality of an essential oil? Do not be afraid when you see all these elements! At your level you can make simple checks that can help you make your choice. First of all on the French territory any essential oil sold must respect the rules of the DGCCRF. Any reseller or manufacturer must therefore respect these rules scrupulously. We also invite you to learn about the brand and opt for well-known brands in the field of aromatherapy and essential oils. Hoping that this guide has been useful to you and that you will be able to make your choices by carrying out certain checks to make sure that it is a quality essential oil.